“We are waiting for the big truck,” they told me. ActuallyÂ they were waiting for a tanker truck with a jetting machine.Â On TuesdayÂ I called the eThekwini Municipality again, only to find out that the report was closed. This meant, in the words of the call centre personnel, that the fault had been resolved. So I re-reported it and received a second reference number. As I rejoined the queue, I hoped the jetting machine was not coming on a slow boat from China. Â Fifty-six hours later, a very efficient team arrived. I did not declare the truck my saviour even though I should have but I looked at it with admiration. As the overflowing excrement subsided, my heart fluttered with a newfound happiness. I offered the crew a thirst quencher in gratitude but not before suggesting that they might want to wash their hands at myÂ tap. “Would you like some soap?” I enquired. “Naa. We have,” said the crew leader. They hosed the road and pavement and left. Back to the phone and my seventh call to the friendly call centre staff, who had been tolerating my temper tantrums for an entire week. Finally, 100 hours later, allâ€™s clear on the westernÂ front. I wish to thank the callÂ centre and the workers for sorting out this odorous and unhygienic problem. I forgive them for the lengthy delay in resolving this faeces fiasco. 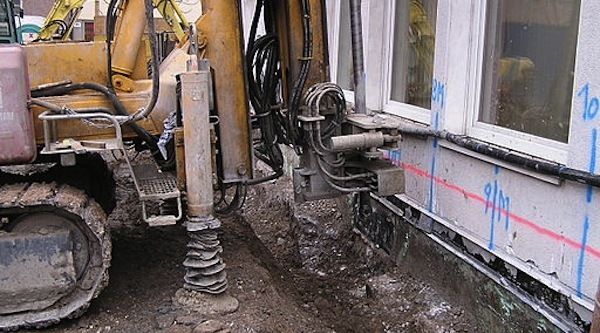 After all, you can only work efficiently if a little more than 20% of your equipment is functional. 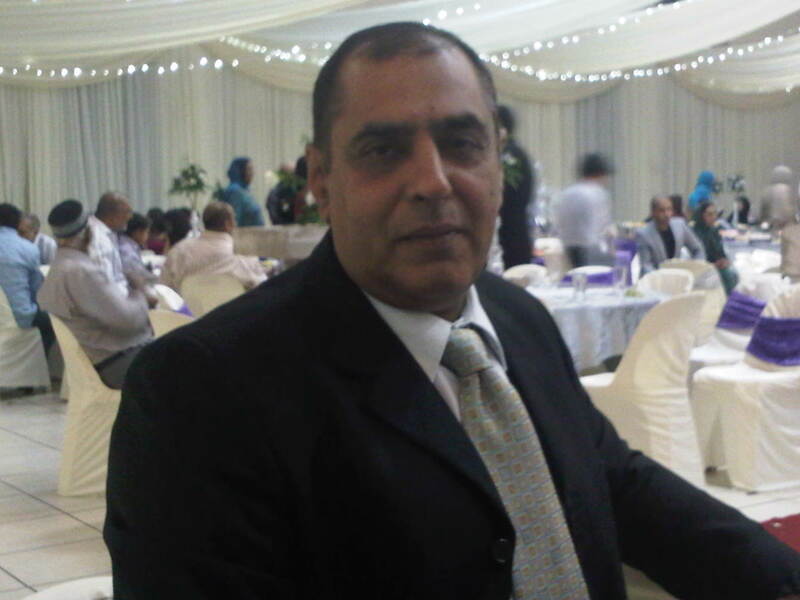 Ikbal Moosa is a South African technician and wholesale store manager in Durban. He writes when amused or annoyed, which is pretty much every other day.